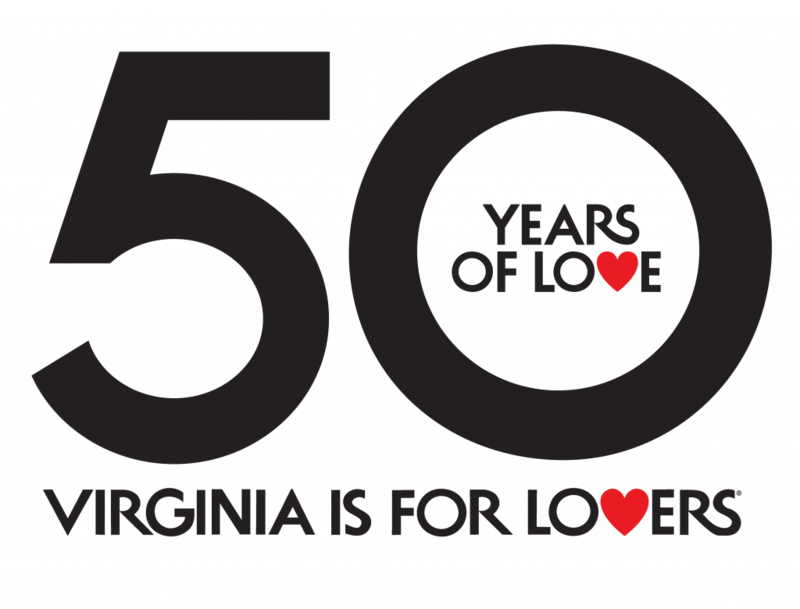 Expedia.com and Virginia Tourism suggest the best ways to experience the state’s small-town vibes. Forget big, fast, noisy cities—It’s time to turn down the volume, slow your pace, and step into some small-town Virginia charm. Make no mistake, this southern state is teeming with magnetic towns, where you’ll find yourself mesmerized by it all, from historical appeal to captivating vistas. Here at Expedia.com, we’re fascinated by Virginia, so we partnered with Virginia Tourism to showcase five small towns with suggestions of where to eat, stay, and play during a weekend getaway. Whether you’re the type who likes to watch the world go by from a scenic spot or someone who enjoys digging deep into the past, you’re sure to find your niche in these small towns in Virginia. 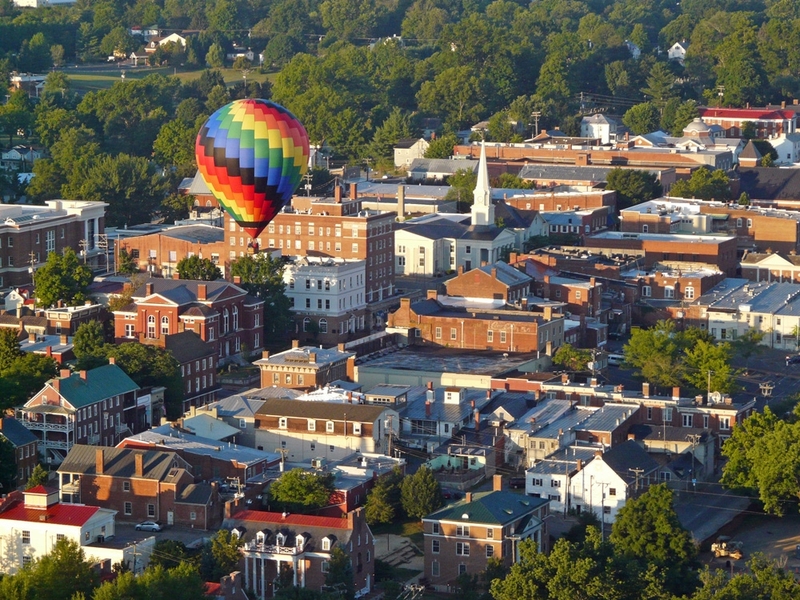 Lexington is the ultimate place to turn back the hands of time and discover the past, but there’s more to this town than battlefields and museum exhibits. Considered Virginia’s southern gateway to the Shenandoah Valley, it has its fair share of natural beauty and outdoor adventures. Romp around the enchanting Boxerwood Nature Center & Woodland Garden, take a tour of the Stonewall Jackson House, and be sure to soak up the views of the Blue Ridge Mountains framing the small town. Once you work up an appetite, chow down at Foothill Momma’s BBQ Juke Joint where the sloppy, smoky pulled pork and delta blues beef brisket will have you licking your fingers and wishing for more. Where to stay in the area: Expedia.com says make reservations for a night at The Georges, a two-building boutique inn, located on Main Street. You’ll find the charming town of Onancock stretched along the Eastern Shore. Ready to explore? Lace up your sneakers, because the best way to experience this seaside community is on foot, strolling along the Victorian homes and venturing into the local galleries. When you’re ready to nosh, grab a bite to eat on the patio of Mallards at the Wharf, where you’ll be rewarded with tasty seafood and sweet views of the docks. 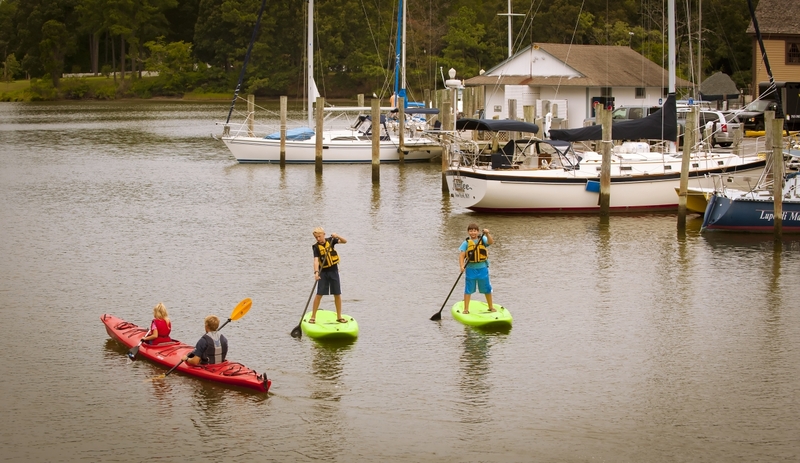 Afterward, rent a kayak and paddle along the Onancock Creek Water Trail, or see what’s playing at the 1950 Roseland Theatre. Where to stay in the area: Expedia.com recommends putting your feet up at the lovely Inn at Onancock, which is just a short walk from the North Street Market. Cape Charles is another small town that is well worth a visit. 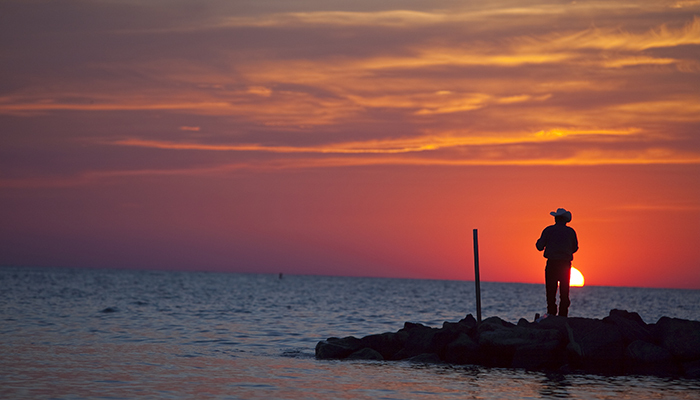 It’s an inviting destination on the Chesapeake Bay, where you can spend your days basking on the beach, sailing past the partially submerged WWII Concrete Ships off the coast, and watching the fishermen return to the harbor with blue crabs and clams in tow. Once you’ve gone birding at Kiptopeke State Park and caught a performance at the Historic Palace Theatre, settle in for some steamed shrimp and tuna tartare on the waterfront patio of The Shanty. Where to stay in the area: Expedia.com suggests resting at Bay Haven Inn of Cape Charles, where you can cozy up on the front porch swing and explore the serene gardens. St. Paul sits along the Clinch River in southwest Virginia. Characterized by mountain views in the north and green rolling hills to the south, this small town welcomes you to ride an ATV along the Spearhead Trails system to get a sense of the scenery. 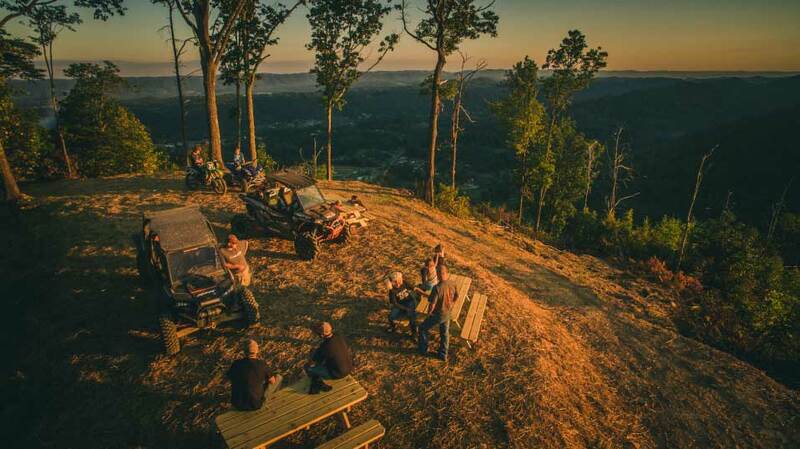 Spend the day zipping through the mountains that wrap around the town on the Mountain View Trail, before stopping in Sugar Hill Brewing Co. for some local suds and grub. The old hardware-store-turned-brewery pairs scrumptious sammies with legendary craft beer, like the Shin Kicker stout and Dead of Knight ale. No St. Paul visit is complete without weaving through the stalls at the Clinch River Farmers Market, kayaking the Clinch, hiking to peaceful Bluebell Island, and picnicking with a view of Oxbow Lake, so hit all the stops and then slip into a nearby hotel to rest up for the next day’s adventures. Where to stay in the area: Expedia.com says head just 20 miles northwest of town to arrive at the Inn at Wise, a darling hotel built in 1910 that offers 49 rooms adorned in artwork, and three restaurants, one of which is a ’50s-style diner. Set your sights on Abingdon, an enticing town tucked in between the mountains of southwest Virginia. Pass the time moseying along the brick sidewalks of the historic district and searching for antique treasures, and then pop in The Tavern Restaurant, which dates back to 1799. 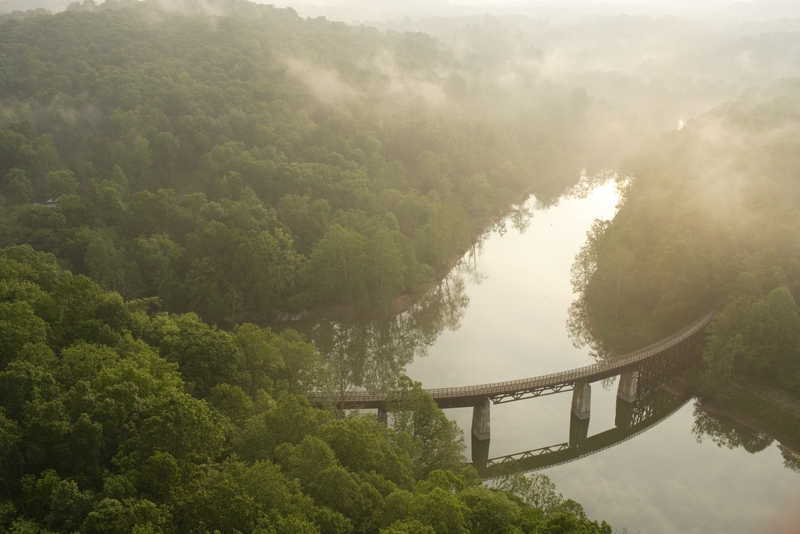 To experience the outdoor allure, a tubing trip down the North Fork of the Holston River is in order, and if you’re feeling up to a challenge, kick your bike into gear and venture onto the Virginia Creeper Trail, a 34.3-mile stretch that runs from Abingdon all the way to the Virginia-North Carolina border. When hunger strikes, you can’t go wrong with dinner at 128 PECAN, with a menu featuring crab cakes, burgers, and ribeye. Where to stay in the area: Expedia.com suggests staying at The Martha Washington Inn & Spa, which features 63 guestrooms, a heated salt water pool, and full hot breakfast.